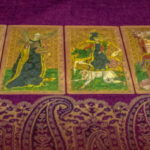 What is a Tarot Love Reading? If you’ve turned to a Tarot card reader for help with your love life, you’re not alone. 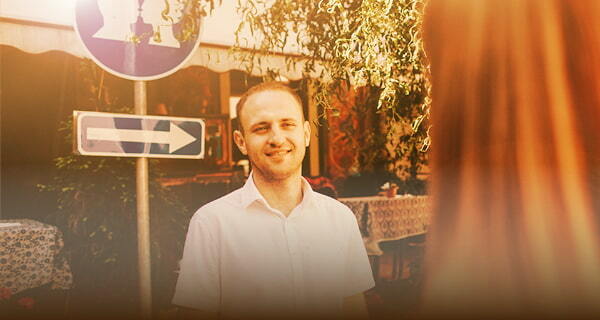 Relationship and love psychic readings are the number one areas for which people seek psychic guidance. After all, the desire to love and be loved is at the very center of our beings! 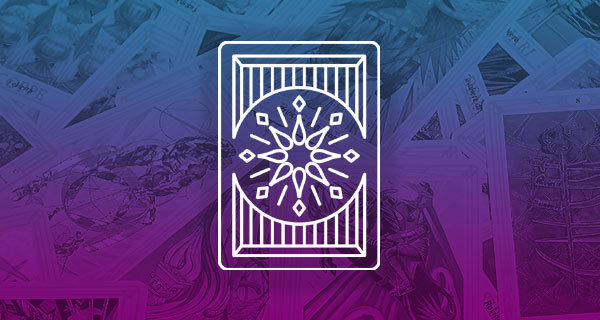 The good news is, if you’re properly prepared for your tarot love reading, you’ll learn a lot about yourself and your partner (past, present or potential). And, there’s a possibility your love life will be transformed! That being said, it’s vital to remember that every Tarot love reading and Tarot reader is different. While some psychics may know dates, others sense trends or help sort out the past. Whatever your reading’s objective (or reader’s talents), the most successful and informative readings, however, have one thing in common: specificity. The more specific you can be with your subject matter or question, the more you’re going to get from the cards—and your Tarot love reading. Now is not the time to play games—”Let’s see how much this psychic knows about me without me saying anything,” for instance. You know what you want to know. And even if you’re not completely attuned to the exact question or questions you want answered, you know the situation that has prompted you to seek guidance. So, rather than setting out in hopes of hearing something in particular, set the intention of resolving your questions, of getting clarity and proper direction during your Tarot love reading. While the odds are a representation of the people in your life will come up in your consultation, the person you’re going to get the most information about is yourself. Where do you stand? What do you need? How should you react? Those are the kinds of questions that will be most evidently answered. Not only is it a simple fact that you can only control yourself, it’s your energy a reader picks up on the most. The biggest mistake you can make is not being open. Even when the cards offer an unwanted message or predict a difficult situation, they offer plenty of information that can help you transform your life for the better—in or out of a relationship. By being open and receptive to the universal energies at work, you send the message that you’re ready to relinquish control and become one with the world around you. This is the best way to ensure your happiness with someone else. 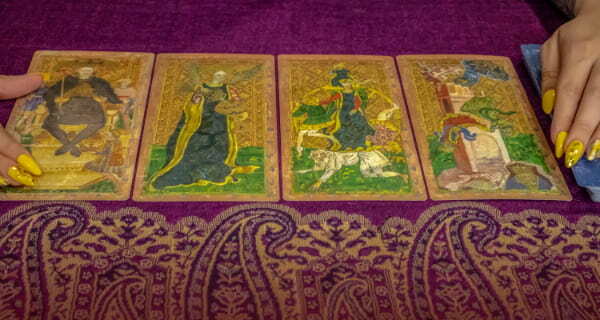 Find a great tarot card psychic now or learn more about tarot card readings. Thanks for amazing post.. Above information seems very helpful. I love your insights on the cards and the information that you provide us. I just got my first Tarot deck and now I’m hooked. I want to learn so much at once and there is so much to learn. Psychic Help: Should You Break Up?